Simon Larsson - Sketchwall: The ABT becomes Spark Awards Winner!! The ABT becomes Spark Awards Winner!! 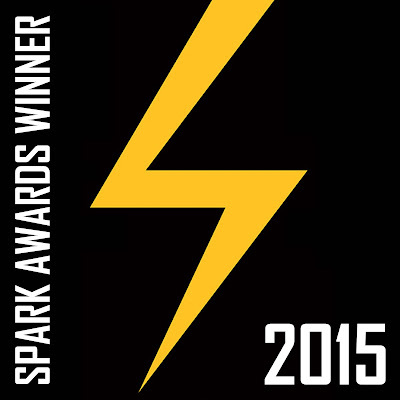 It's with great joy that I can announce that The Autonomous Baggage Train, which is the concept that my thesis project from my BA in Industrial Design, from Umeå Institute of Design resulted in, has won the highest award "Winner Spark!" in the international design competition Spark Awards!